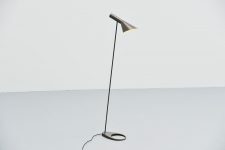 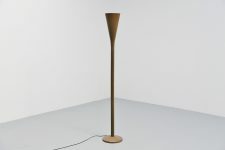 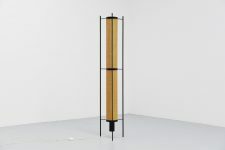 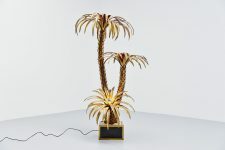 Rare floor lamp designed by Vico Magistretti and manufactured by Oluce, Italy 1973. 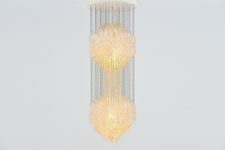 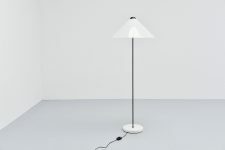 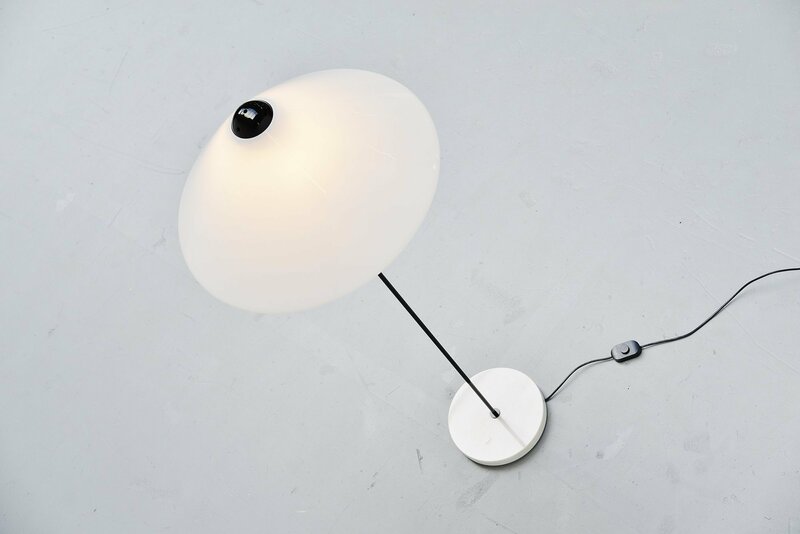 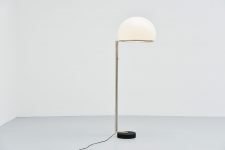 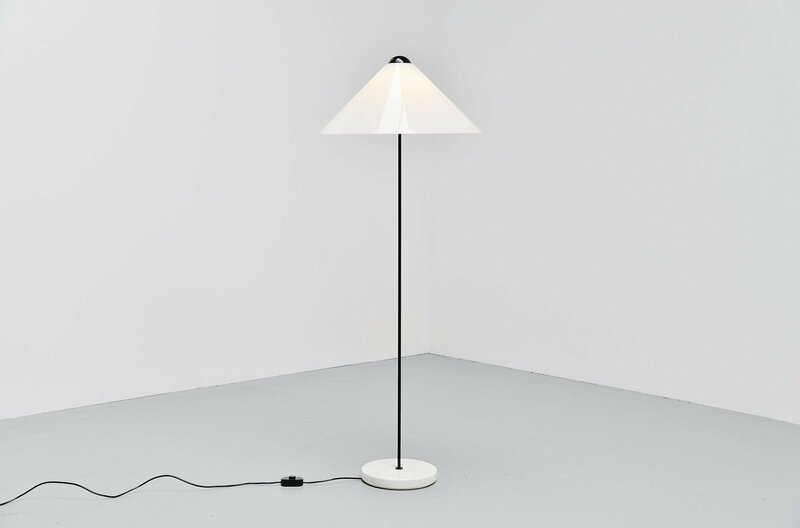 This floor lamp is from the ‘Snow’ series and was only in production for a very short period. 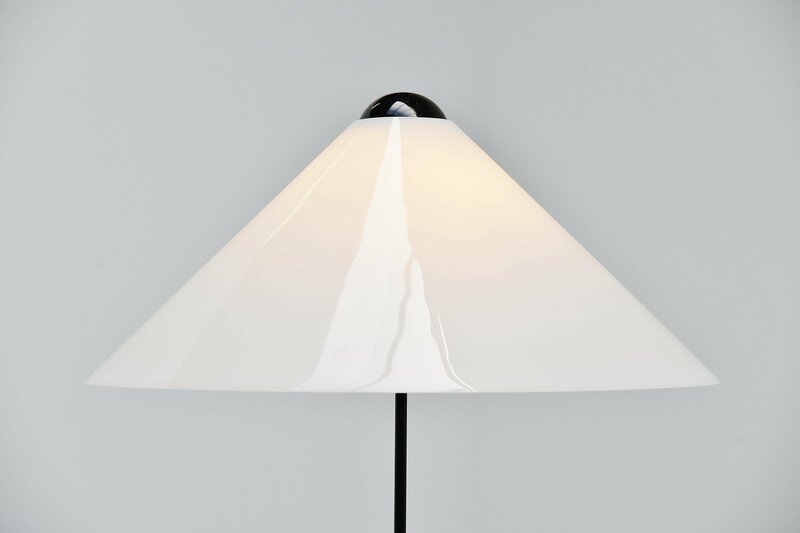 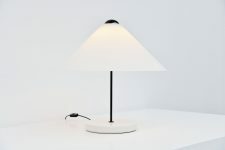 This lamp has a very nice large semi transparent white plexiglass shade, the shade hangs on a black ball which ends on a black bar. 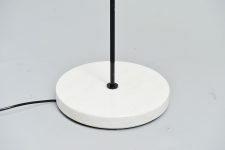 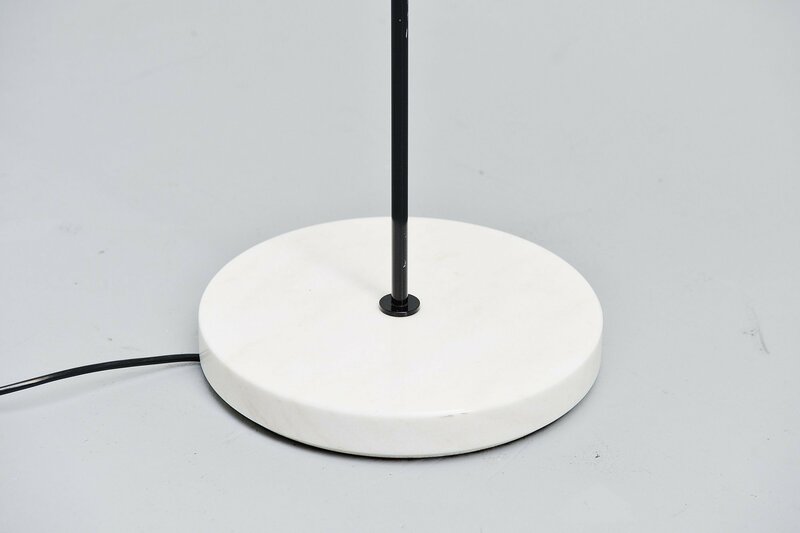 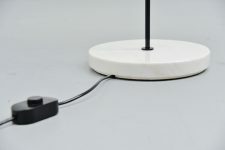 The lamp has a very heavy and high quality carrera marble foot. 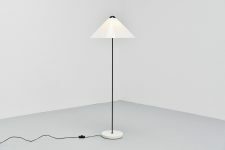 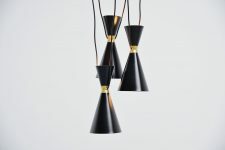 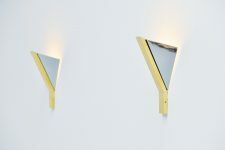 This floor model is no longer in production only the hanging lamp is in production at Oluce and costs over 900 Euro. 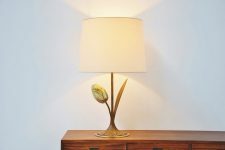 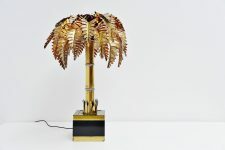 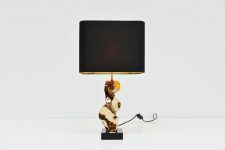 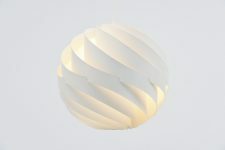 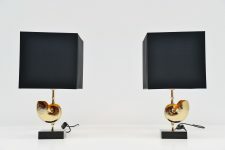 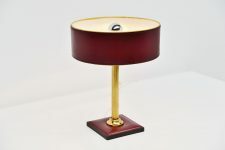 We also have a matching table lamp in stock. 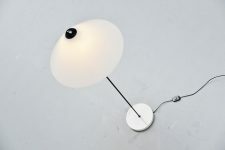 Very nice timless design by Vico Magistretti.